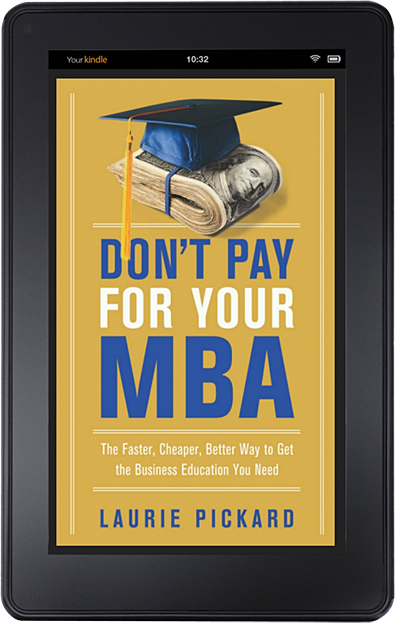 The basic hypothesis of the No-Pay MBA is simple: thanks to the advent of massive open online courses, a person who would be capable of completing a master’s in business administration at a university can get an equivalent education without paying business school tuition, using freely available resources. Most people I talk to seem to accept this premise. The general consensus is that it is indeed possible to learn online and that at least in terms of course content, the education I am getting is equivalent to a regular MBA. Where things get complicated is at the end of the education. How will my studies be recognized? 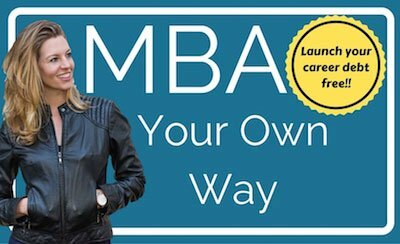 Who will care that I did enough courses to match a traditional MBA? The job market is degree-driven. Without that piece of paper will I have anything of value when I “graduate” in May 2016? I’m not bothered by the fact that I won’t be getting a degree because I can see a different path to legitimacy – importantly, one that does not revolve around blogging and does not rely on any special advantage that I might have as the first person to publicly replicate the MBA using MOOCs. The key to converting a MOOC education from personal development to career advancement is to put that education into practice in a job. We all know that in many industries a bachelor’s degree is a gatekeeper – if you don’t have one, you simply won’t be hired. But if you already have a degree and have been working for a few years, direct experience almost always trumps classroom education. Your degree may help get you in the door, but your experience and your performance on the job ultimately overshadow your degree in their importance. When you use your MOOC business education in a work setting, you turn it from a series of facts you’ve learned on your laptop into a set of skills you can leverage for a promotion or in your next job search. Okay, I can hear you saying, that’s all fine and good if you’re already working and can convince your employer to let you take on new responsibilities. But what if you’re not working? Or if your employer is unwilling or unable to increase your responsibilities? Or if you’d like to change industries and can’t find a relevant way to employ your new skills in your current job? For MOOC students, this is where Coursolve comes in. If you’ve been reading the blog, then you may know that I’ve been excited about Coursolve since learning about their work as a student in Foundations of Business Strategy. 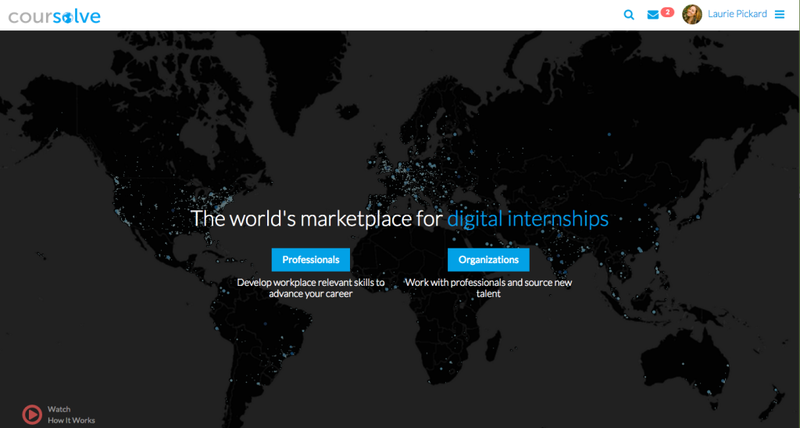 Coursolve connects learners from anywhere in the world with businesses and organizations through “digital internships,” collaborative short-term projects that are often linked with MOOC course content. As a student in Foundations of Business Strategy, I used Coursolve’s platform to find a business for whom I could conduct a strategic analysis as a final course project. Coursolve itself had posted a strategic analysis internship, and given my interest in all things MOOC, I chose to conduct a strategic analysis for Coursolve. The best part? Based on the quality of my work, Coursolve hired me to work on business development – not because I had an MBA but because they had seen how I work first hand. Now that I’m launching a business, I need Coursolve’s platform again. 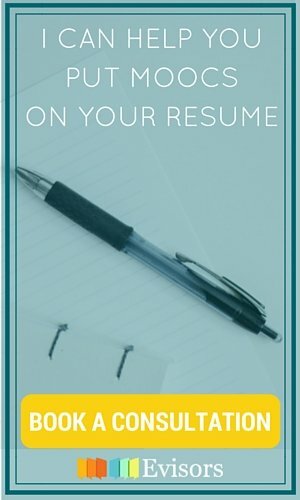 Over the next several months, I’ll be posting my own digital internship – only this time I’m a business owner looking for talented students who want to use their skills in a practical setting. There are several reasons why as a small business owner it makes sense for me to post a digital internship on Coursolve. First, I’m still learning, and I’m looking to hone my management skills. A digital internship is a low-stakes way for me to improve my ability to manage people who are not physically located in the same place – a key skill given the structure of my business. Second, I’m looking to build relationships with talented people. While I don’t have immediate hiring needs, I’m excited to work with people who can help build momentum for my business and who I may one day be able to employ. Third, I’m building my brand. By providing educational experiences to students I’m both paying forward my own experience as an intern and generating good will towards the No-Pay MBA. And by the way, these benefits don’t just apply to small businesses. Larger businesses can also source talent, promote their brands, and provide management experience to their employees through digital internships. 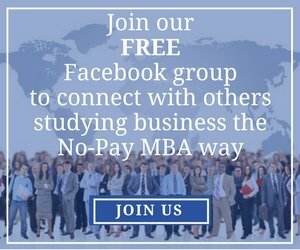 The No-Pay MBA internship is designed to be done in conjunction with the course Foundations of Business Strategy, taught by Michael Lenox of the University of Virginia’s Darden School of Business. If you’re interested in working with me on this digital internship, here’s how to sign up. 1. Register for Foundations of Business Strategy through Coursera. It’s one of Coursera’s on-demand courses, so it’s available all the time. 2. Go to www.Coursolve.org. Click on the Login button and create a profile. 3. Using the menu in the upper right corner, click Browse under the word Needs. The No-Pay MBA internship is listed in the Business Strategy/Innovation category. The project involves applying several of the strategic analyses Professor Lenox teaches in his course to the No-Pay MBA business I am launching next month. You will put those analyses together into a final report, which will become part of your educational portfolio. If you do an outstanding job, I’ll be happy to write you a recommendation. I’m looking forward to seeing what you come up with.